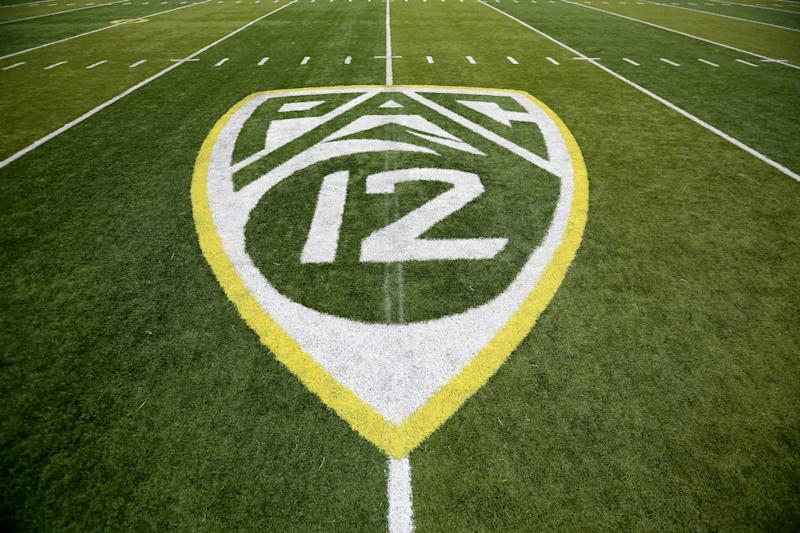 The Pac-12 has reportedly upped its requested amount from investors. According to Sports Business Daily, the conference is looking for an investment of $750 million. The conference had originally been looking for $500 million from investors but has decided to up that figure. The conference will distribute $700M of that investment to its 12 schools. The other $50M will go into a new entity to manage the conference’s media rights and networks. The breakdown is detailed in official bid books that the conference sent to potential investors in recent days. The bid book, which is more than 70 pages, identifies the Pac-12 media holding company as NewCo, which includes all the conference’s media rights and the Pac-12 Networks. The move to seek investors for a college athletic conference is unique. And the Pac-12 is looking for investors, at least in part, because of the struggles of the Pac-12 Network. The network hasn’t brought in nearly the projected revenue schools thought it would and has struggled for nationwide distribution deals. It’s still not on DirecTV. That lack of TV revenue has put Pac-12 schools at a financial disadvantage, especially compared to schools in the SEC and Big Ten with thriving television networks. But hey, Pac-12 commissioner Larry Scott was at least able to stay at a swanky hotel suite in Las Vegas for the Pac-12 basketball tournament earlier this month. When the investment plan was first pitched to Pac-12 schools at the end of 2018, the conference said that a $500 investment would net a private equity investor a 10 percent stake in the conference. Per the details outlined in the Pac-12’s bid book in the Sports Business Daily report, the Pac-12 is looking for investors to commit for a 25-year investment term and is asking for a minimum of a $100 million investment per investor.